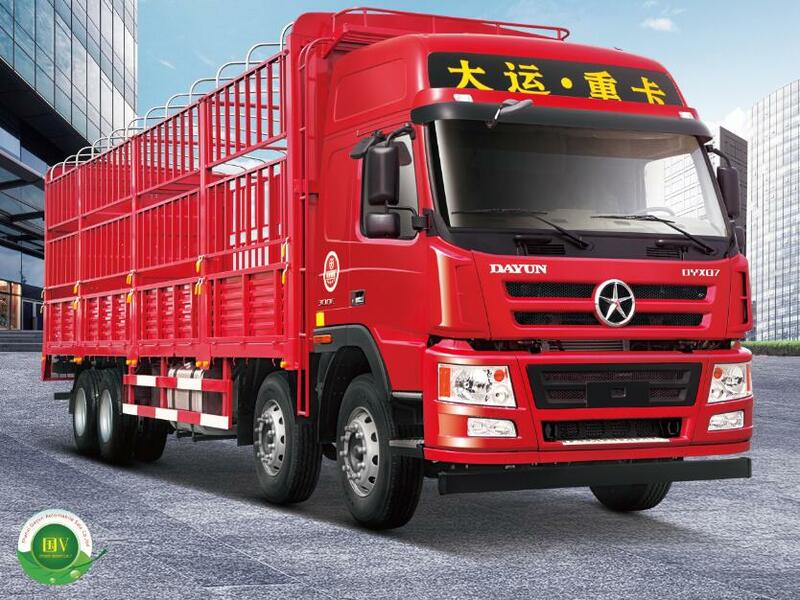 Dayun heavy truck was born in the fierce market competition and made a good achievement in a very short time. 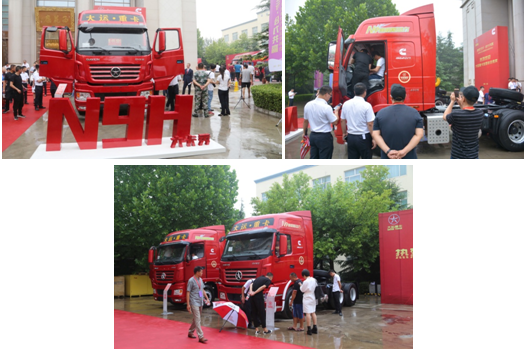 On July 6, 2017, with the theme "prospective vision and win-win cooperation", 2017 Dayun-Cummins power new conference was held in Shanxi, Yuncheng. the chairman of Dayun group Yuan Qinshan, General manager of China Cummins Distribution Division Wang Kaijun, Cummins engine manufacturing technology expert and Cummins ISG engine factory director Mr. Kindler Miguel, director of Dayun (yuncheng) group Mr.Chen Haoli, Director of Dayun sales company Mr. Jiang Yuxiang and distributors, intention agents, service providers, retailers from all over the country witnessed the significant moment. 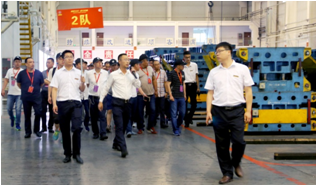 At 8 in the morning, the guests first visited the five workshops which include the stamping, welding, painting, assembly and trailer and observed the integration of the industry's technical infrastructure and new technology, they were deeply impressed by the advanced technique of Dayun truck. 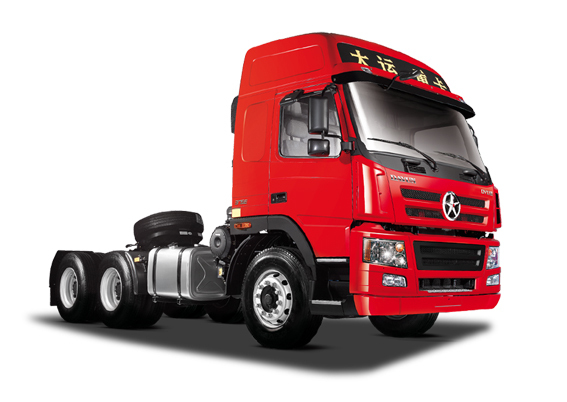 After the visit, there was a new conference of Cummins power. 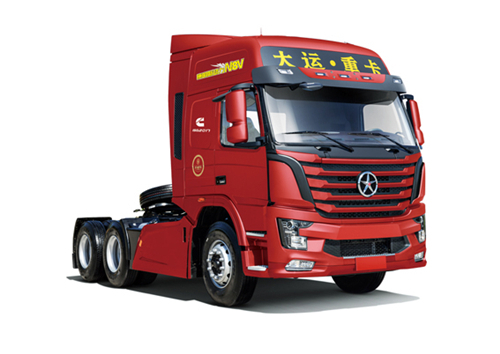 The general manager of Dayun automobile Mr. Jiang Yuxiang made the speech, he said Dayun truck with Cummins engine was launching today , that will impact the truck market.. 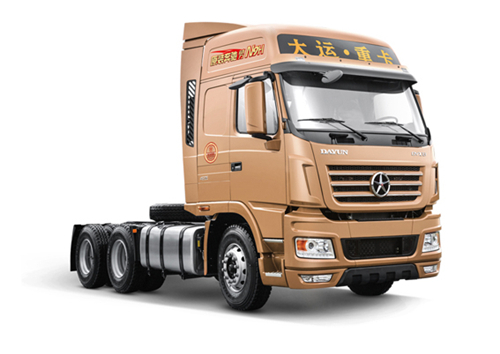 In recent years, with the flexibility of the private enterprises, improved product quality and the excellent and diligent team, the sales of Dayun have been increasing greatly, and has been in top-ranking industry directory. 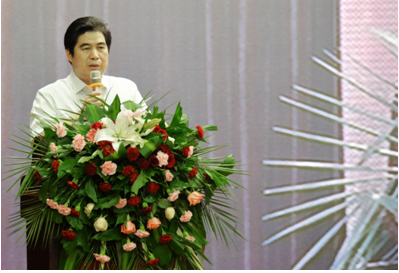 Meanwhile, Jiang emphasized that the overall strategic cooperation between Dayun and Cummings would bring both a win-win situation and made a better future. 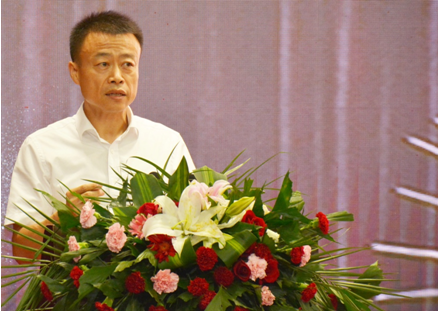 Next, Wang Kaijun, general manager of Cummins China's Distribution Division, made his speech. 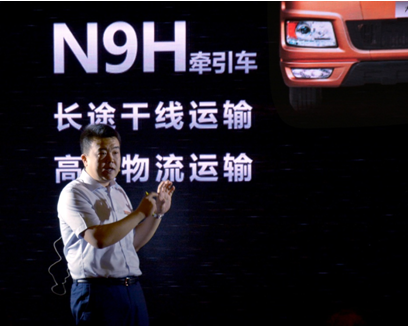 He said the " Dayun-Cummins new product conference" means the opening of a comprehensive strategic partnership between the two sides. 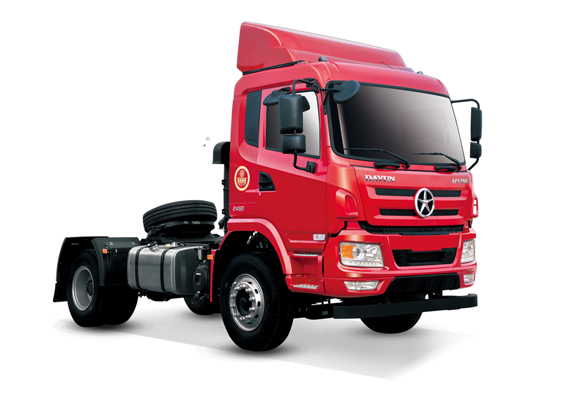 At the same time, the new truck equipped with Cummins ISG 2017 engine would also be officially listed today . these new products will be more competitive in the market. 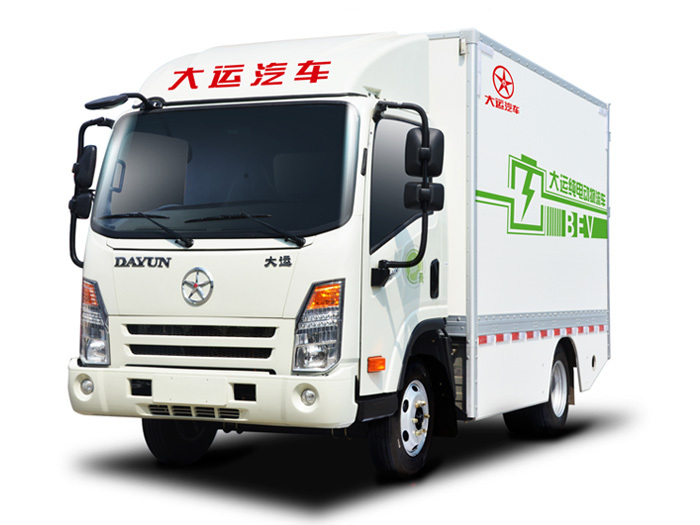 Secondly, the deputy general manager of Dayun Sales Company Mr. Liu Zhuozhi introduced the history and development of Dayun-Cummins and the selling points of new products. Meanwhile, he gave a detailed description of the advantages of both sides and planned the cooperation in the future. 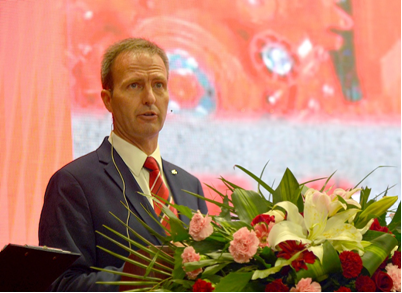 In recent years, with its long vision, excellent views and international supplier certification standards, Dayun has combined the global resources. As important supplier of Dayun, the technical experts of Cummins ISG engine director Mr. Kindler Miguel explained the eight technology breakthough and three new technologies of Cummins Power. 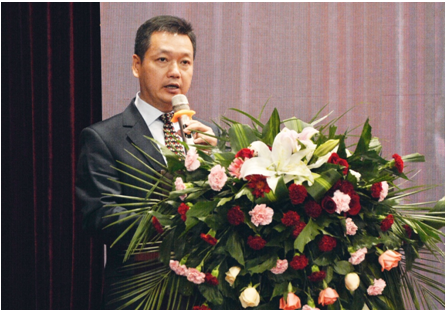 Finally, Chairman of Dayun group Mr. Yuan Qinshan delivered an important speech. 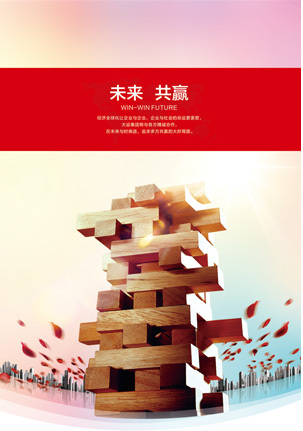 He said that since the establishment of Dayun group, it has been adhering to the” win-win cooperation” principle, the market strategy of "one place, one business", and by the unique advantages of its own management system, Dayun will create the largest profit for all the partners and a new industry miracle. The news conference was ended at 12 noon. togetherwith all the parters, Dayun will have a good future and win the world.